Children will be permitted to attend who have experience or no experience.The class will take in all apparatus and consists of two hours. This class has been developed into a class where gymnasts are taught all aspects of gymnastics with a good use of Trampette skills. Handstand, cartwheel, walkovers and much more and not just on the floor, but on the balance beam, if they are able and want to try. 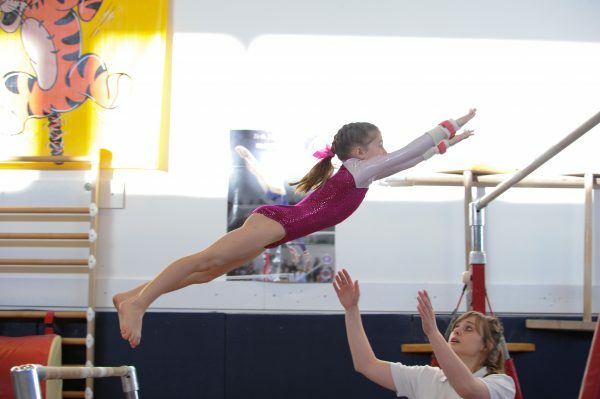 Its a recreational Gymnastic class with no pressures on the children to be of a certain level or ability. We always try to find the right class for the gymnast and although age is really not such an issue as we teach the same elements to all, but this class is aimed at 8 plus. Its generally a good session and it runs along side the top level gymnasts who are also in training on a Tuesday and Wednesday evening. 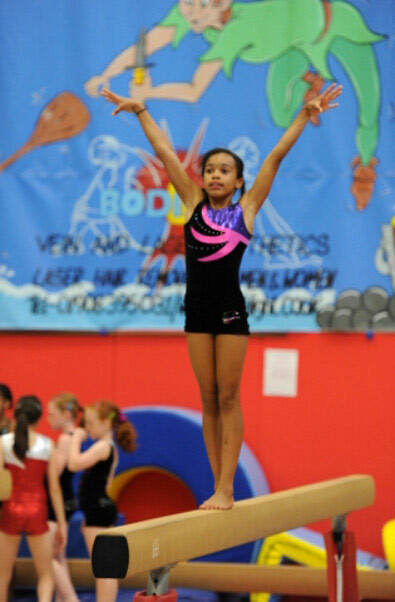 Therefore these gymnasts get the chance to see what they could become if they work hard and aim high. Generally a fun two hour session enjoyed by many. Arabian has a viewing window that you are welcome to watch your child from. For this class, the blind is up for the last 60mins of the session.